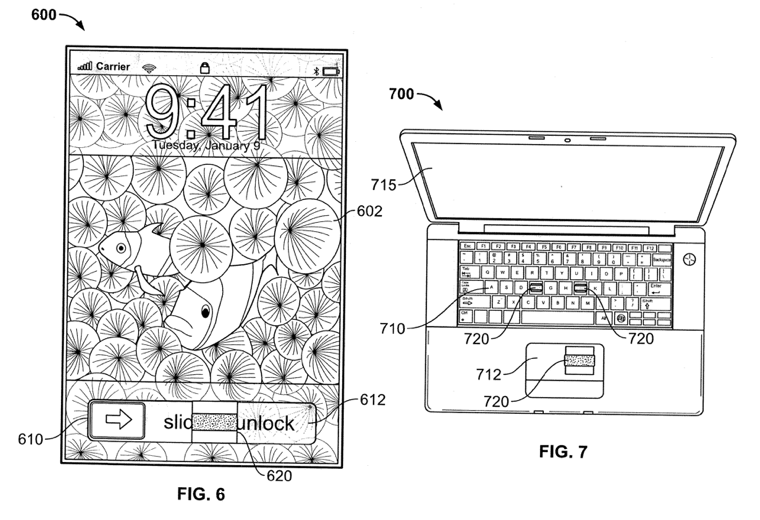 Apple filed a new patent that shows a new system of biometric recognition for the safety of iPhone and MacBook. Currently the only way to protect our devices is to use a security code, which is not safe enough. 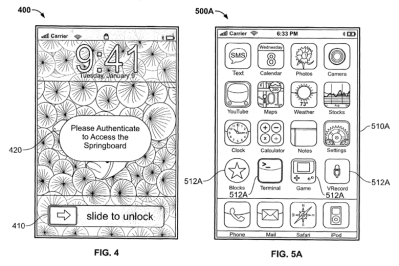 In the future Apple plans to integrate a sensor below the screen to scan our fingerprints when we execute the "slide to unlock" . Other security methods may be that the voice recognition or facial recognition. 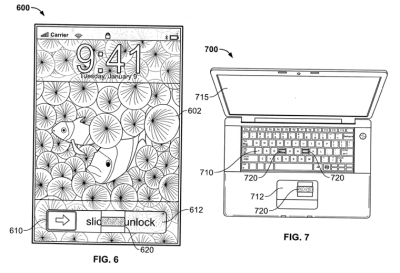 This might include the future implementation of a front camera. Apple goes so far as to suggest the possibility of recognizing the user's distinctive voice or even collecting DNA samples to recognize a user's genetic sequence. Biometrics could also be context-sensitive and detect the shape of a user's ear before allowing a call to go through, for example. 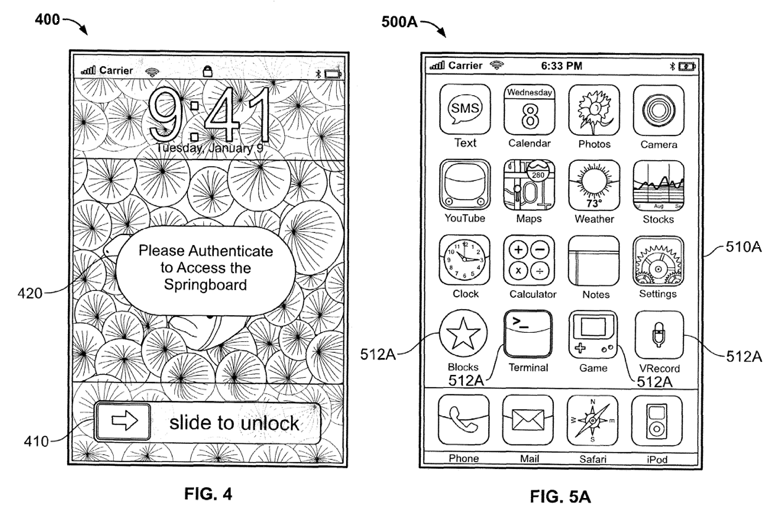 Overall it still seems somewhat science fiction, but could be implemented in the next model of the iPhone this summer. QlikView helps to improve supply, production and distribution. You can learn about QlikView solution manufacturing companies at 1bit.com.